SUPER QUIET....DOES NOT FACE STREET! 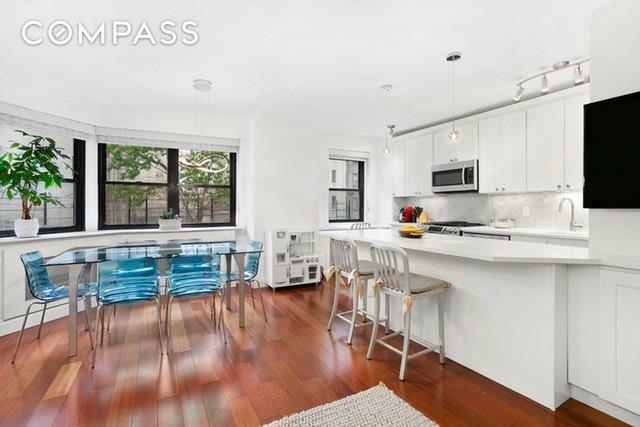 Welcome home to 176 East 77th Street. 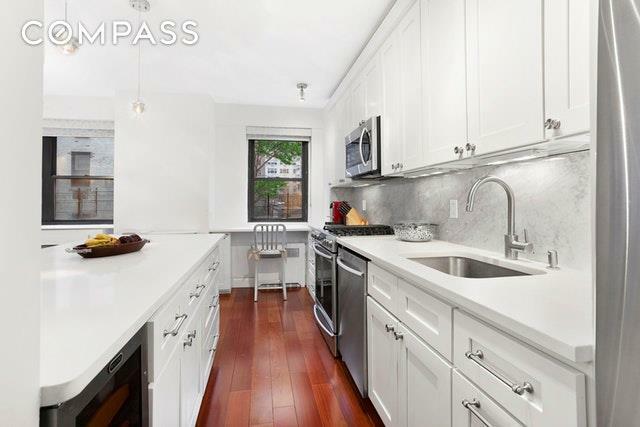 This newly renovated, two bedroom, two bathroom, in pristine condition apartment; not a detail has been missed! From the moment you enter, you will be impressed by the beautiful Brazilian Cherry Wood 5 plank floor that is throughout the home. The windowed kitchen has been renovated with an expansive island, stainless steel appliances, quartz counter tops, Carrara marble backsplash and a wine fridge. 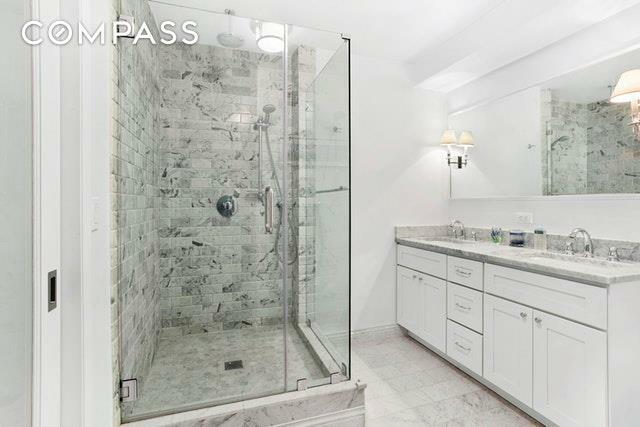 Both bathrooms are outfitted with Carrara marble tiles and the over -sized master bathroom boasts a double sink. No need for extra storage as there are closets galore! 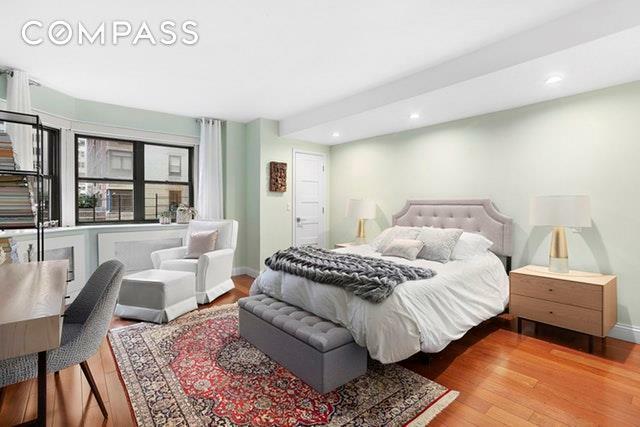 Lenox Manor is a full service luxury co-op located in the heart of the Upper East Side and west of 3rd Avenue. In addition, the building allows Washer/Dryers with board approval, live-in resident manager, on-site parking garage, low monthly maintenance and pet friendly which makes this home a true value. 30% down payment required. Listing courtesy of Rachel Koenig of Compass.